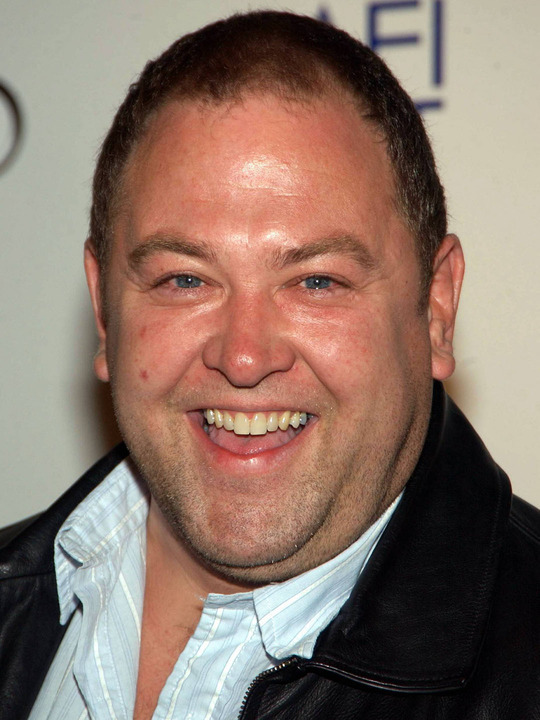 Mark Addy Johnson is an English actor, best known for his roles as Detective Constable Gary Boyle in the UK sitcom The Thin Blue Line, Mad TV, Dave in the British film The Full Monty, father Bill Miller in the U.S. sitcom Still Standing and most recently as King Robert Baratheon in the HBO medieval fantasy epic Game of Thrones. Addy was born in Tang Hall, York and was educated in the city. In 1982–84 he attended the Royal Academy of Dramatic Art. He lives with his wife Kelly and three children in Rufforth, close to Upper Poppleton village, near York. Addy's ancestors have lived in York at least since 1910 when his great-grandfather was living there. His father Ian has spent his working life as a glazier at York Minster. Whole or part of the information contained in this card come from the Wikipedia article "Mark Addy", licensed under CC-BY-SA full list of contributors here.